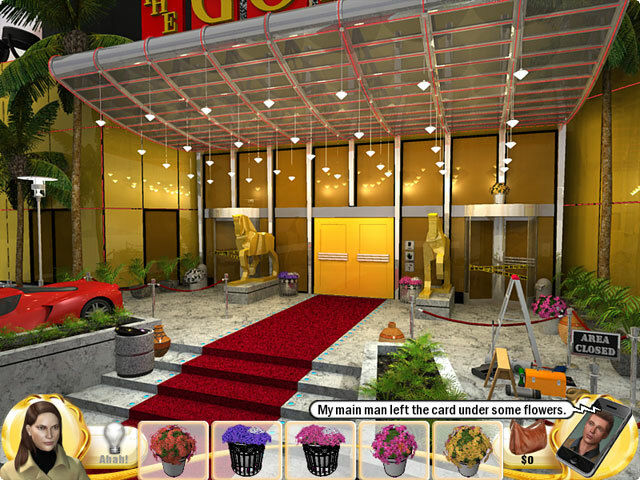 Slingo Mystery stars Maggie Gold, first wife of casino mogul Freddy Gold, left with nothing after a messy divorce where Freddy kept his money, the attorneys got Maggie's, and she was left with nothing. But now, Freddy just showed up dead, and his new wife is gearing up to inherit the casino. Can Maggie get back in one more time before it is too late and discover all of the secrets that Freddy left behind? 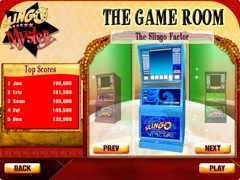 Find out in Slingo Mystery!